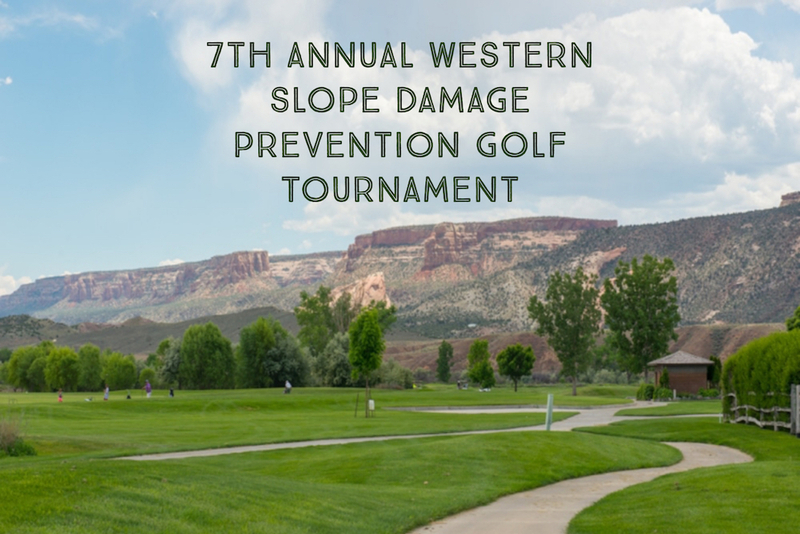 Hole Sponsorships go to support the Western Slope Damage Prevention Council’s ongoing Community and Construction Awareness programs. All proceeds from Mulligan sales will be donated to Kids Aid and The House. Cash Prizes will be awarded to the 1st, 2nd, 3rd and the last place teams. Western Slope Damage Prevention Council meets every third Wednesday of each month at 2190 H ¼ Rd at 9:30am.